Whether a serious crash or a fender-bender, all auto accidents are unexpected and have the ability to alter the health of the entire body, and the life style dramatically. 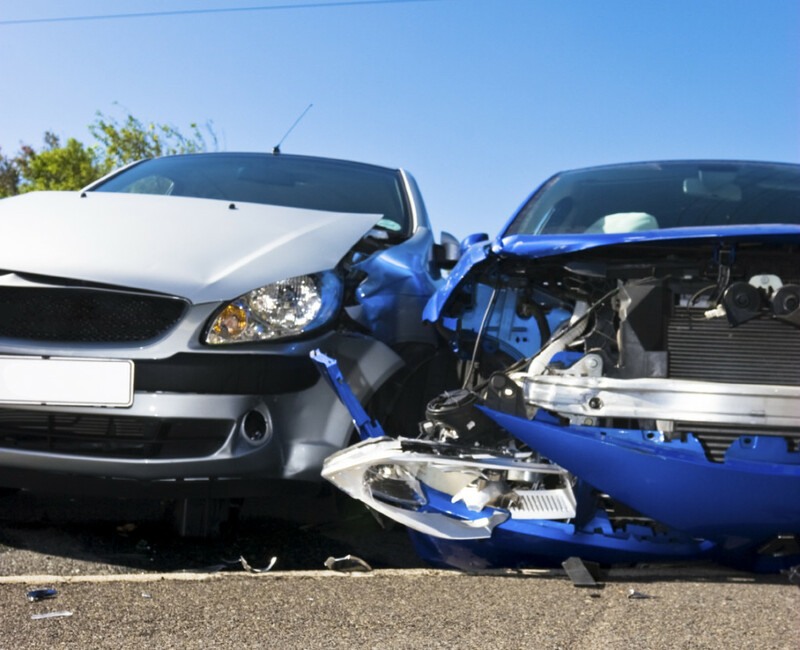 Even the most minor accidents can lead to serious injuries. The majority of auto accident injuries affect soft tissues (muscles, tendons and ligaments) which doesn’t show up on x-rays. The sooner you see a physical therapist the faster you will heal. Your auto insurance’s personal injury protection can pay upto 100 % of your physical therapy – with no deductible or out of pocket expense. Physical therapy at OMEGA REHAB is used in conjunction with massage therapy to provide drug-free, holistic pain management and rehabilitation following an auto accident. Our office targets the cause of symptoms after a crash in order to relieve pain and return the body to pre-accident levels of activity. Who is a candidate for PHYSICAL THERAPY after an accident? • Pain or discomfort in any area of the body that was not present prior to your accident. • Stiffness in neck, back, shoulders or any other area that was not stiff prior to your accident. Whiplash and other injuries to the soft tissues of the neck must be addressed as soon as possible. In many cases, the trauma of an auto accident—even a very slight crash— can seriously affect the normal curvature of the neck (and therefore the functioning of the entire nervous system). There are a number of auto accident injuries that can cause back pain; bulged or herniated discs are among the most common forms of trauma experienced in the spine from a crash. The intervertebral discs, which act as cushions between the bones of the spine, may experience damage in which the inner, cushion-like center of the disc bulges outward and compresses the spinal nerves. This condition is diagnosed as a herniation when the disc ruptures and its soft, central portion moves outward toward the spinal cord. Disc injuries in the lower back (lumbar spine) cause the symptoms of sciatica, whereas bulged or herniated discs in the neck (cervical spine) cause neck pain and headaches, among other sensations.